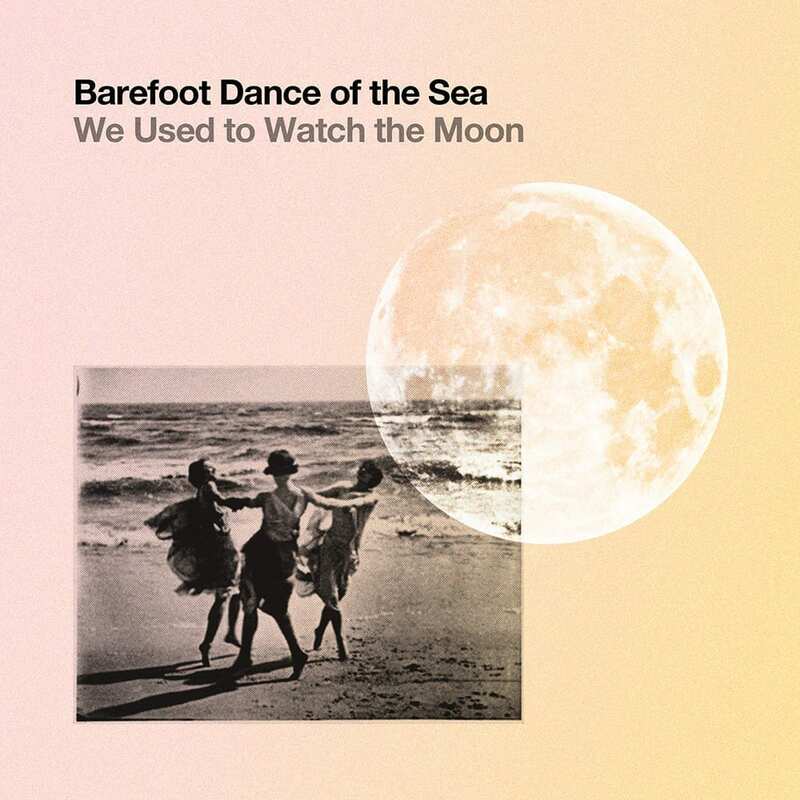 After six years away, the entrancing, harmony-laden folk of Barefoot Dance Of The Sea returns with the trio’s new EP ‘We Used To Watch The Moon’. Tracing the timeless lineage of long held, vocally led folk, the three voices are accompanied by minimalist acoustic and percussive backing throughout, conjuring age-old flames in distant, wintry seasons. The five new tracks, to be released June 30th 2017, were recorded and mixed by Thomas Westgård and Leone Vuetivavalagi in Atrium and Bywyd Studios, respectively. Barefoot Dance Of The Sea are a contemporary embodiment of long held folk traditions. Rebecca Wood and Beth Whelan (formerly of The Hot Puppies) alongside Sophie Reardon Smith (Instructions) interweave their complementary, rich vocals in a manner akin to The Unthanks, Les Shelleys and The Staves. The CD version of the EP also features two bonus covers of classics ‘I Only Have Eyes For You’ and ‘(Sittin’ On) The Dock Of The Bay’, each reinterpreted through the honey-throated vocals.